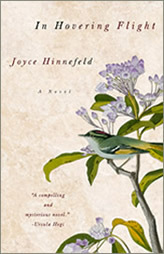 Joyce Hinnefeld has published both fiction and nonfiction in a number of print and online journals. 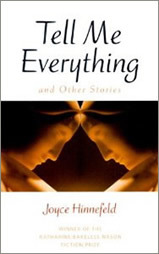 Her novel In Hovering Flight was the #1 IndieNext Selection for September 2008, and her short story collection, Tell Me Everything and Other Stories—called "a beautiful and wise collection, with no wasted words" by judge Joanna Scott—received the 1997 Bread Loaf Writers Conference Bakeless Prize in Fiction. 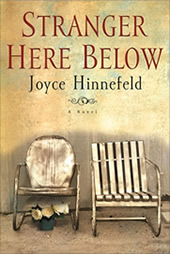 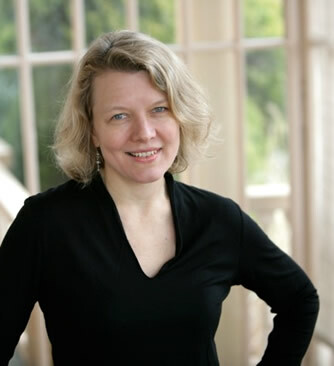 Her second novel, Stranger Here Below, was published in 2010.